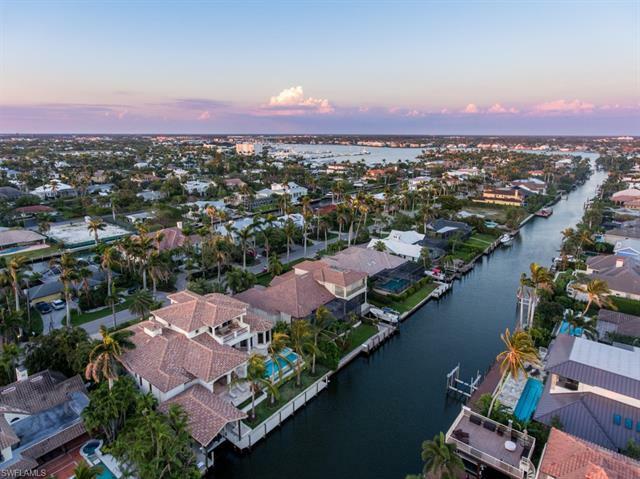 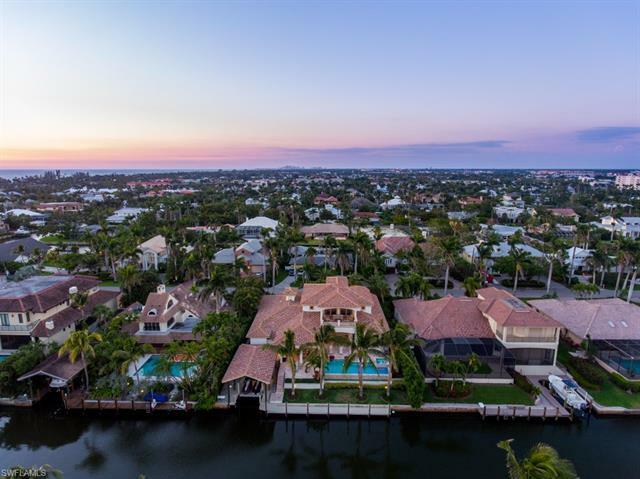 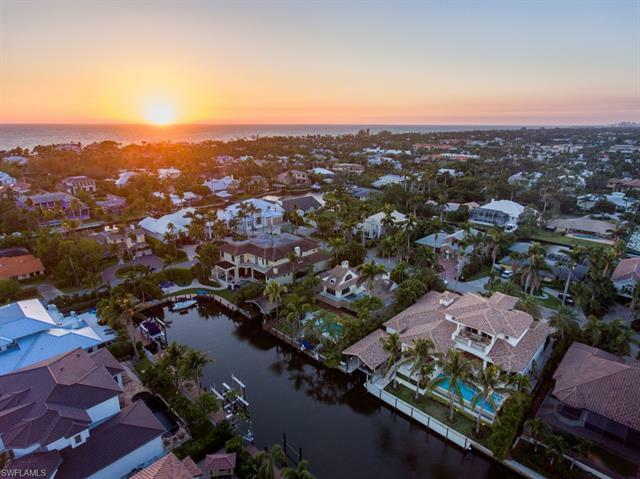 Ideally situated on a quiet tropical stretch in the heart of Aqualane Shores yet mere steps to the beach and 3rd St S, 450 17th Ave S is an awesome vacation retreat befitting the Neapolitan lifestyle. 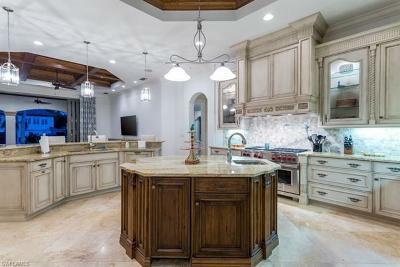 Boasting coveted southern exposure for all day sun, this modern Tuscan style home masterfully combines an open floor plan and soaring ceilings to perfectly frame the inviting outdoor amenities just beyond. The two story dramatic entry with serpentine staircase and ornamental railing are an introduction to the homeâs quality and styling. 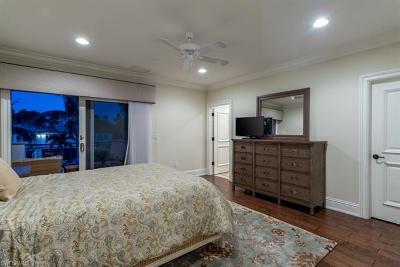 First floor master wing with 4 en suite bedrooms are impeccably designed and built for privacy and tranquility. 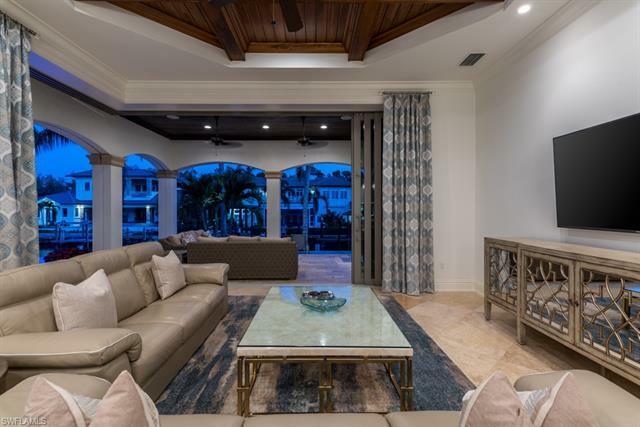 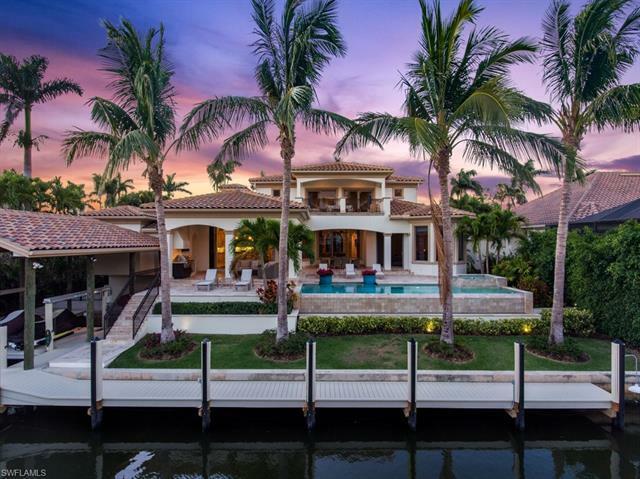 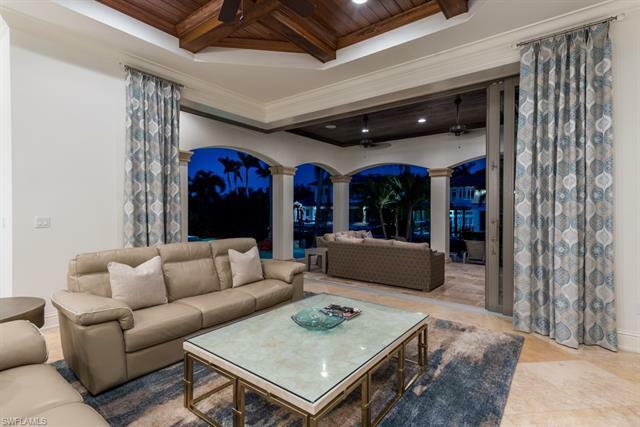 Incomparable outdoor living area with Wolf range, infinity edge pool and spa coupled with a 60 ft. linear deepwater dock and 36 x 20 ft. covered boat slip makes this a resort- style property. 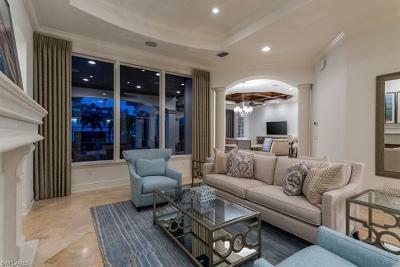 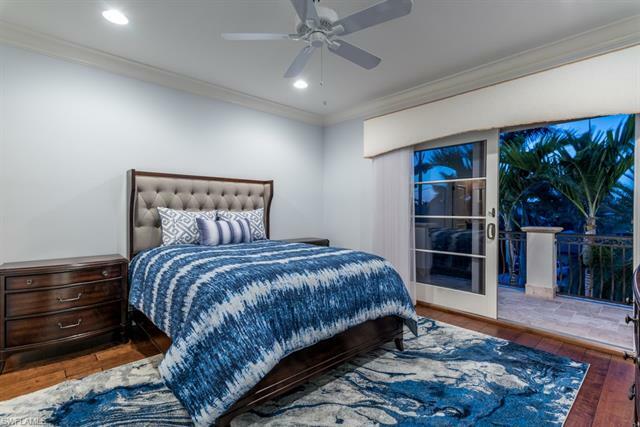 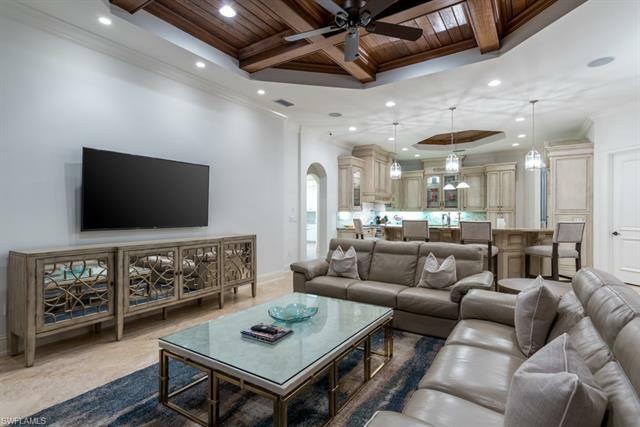 The oversized 3 car garage with car lift, custom Ruffino Cabinetry, state of the art A/V and security system, impact doors and windows and masterful finishes make 450 17th Ave S one of Aqualaneâs premier luxury vacation destinations.